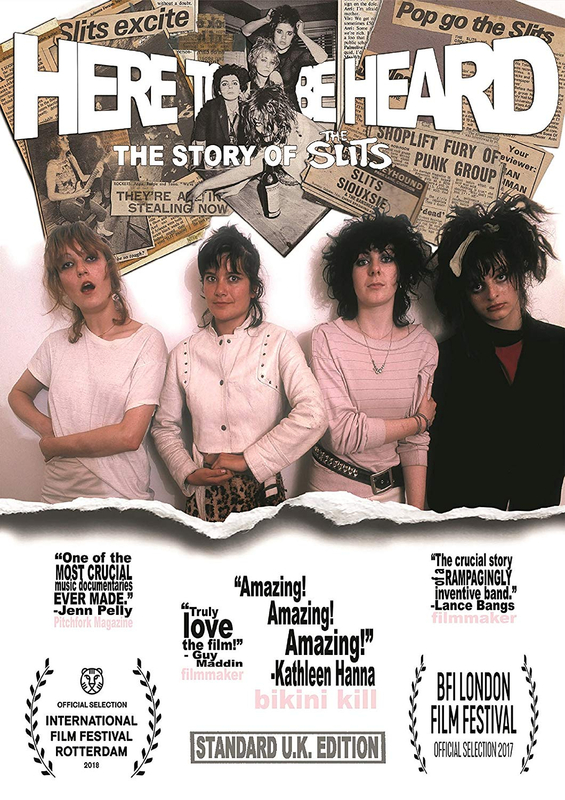 All female punk band The Slits formed in London in 1976 and produced some of the most influential and innovative music of the punk movement, combining sonic boundary-pushing with sharp lyrical insight. Fusing the raw energy of punk with elements of reggae, dub, jazz and other genres, The Slits confronted and confounded the condescentions of a scene which often belittled and patronised 'girl bands'. Interviews and archive footage present a fascinating portrait of this revolutionary band from their formation to the end.